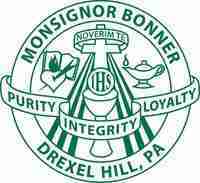 This week Monsignor Bonner, my high school in Drexel Hill, PA, was granted a stay of sentence for at least another year. 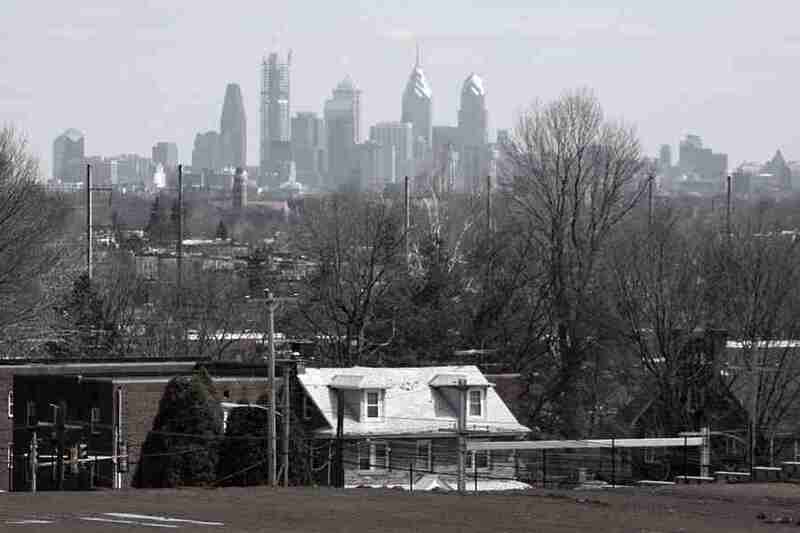 Bonner and many other high schools and elementary schools in the Philadelphia region were set to shut down at the end of this school year due to low attendance causing the schools to lose more money than the Church could handle. Now, Bonner will stay open…for now. Some have hypothesized that this was just a money grab by the head Church officials in this region and they never really intended to close many of the schools. If so, good for them. They need the money whether this was a ruse or not. Why do they need the money? Scandals and the rising cost of education are two likely suspects. A less discussed reason is parents paying for each of their kids to attend two schools…YES – TWO SCHOOLS! I’m very happy with my Catholic education, so you could say I’m biased. I’d say I’m objective and rational. I’m not Catholic and I could wage a few complaints about my education, so I’m not a zealot arguing for my tribe. With that said what I don’t understand is why parents that send their children to Catholic or other private schools have to pay tuition costs for two schools. Parents paying for their children to attend a Catholic school must also pay taxes that support other parents’ children attending public schools. I know many good things we take for granted in society are financed by tax revenue, but this isn’t one that I support. Our education system could be a lot better. One way to improve most industries is to encourage competition on an even playing field. Currently, the field is weighted towards the subsidized public school system. I don’t think we should do away with public schools and a guaranteed education for children. I do think everyone should pay a share of financing that free education. I just don’t think that folks that choose to place their children in a non-public school should have to pay twice. They’re voting for a different kind of school with their wallets. Maybe in some regions we’d find that the private schools are better and I’m sure in some regions the public schools would be better. I think leveling the playing field opens the door for more innovation by fairly allocating resources to the schools, that can provide the best education. These schools have the passion, dedication, and character necessary to grow individuals with those attributes, that our country was built upon and needs to thrive in the 21st century. Monsignor Bonner helped imbue me with those traits of passion, dedication, and character through the people it hired, the way they taught, and the way they lived. Now it will live another day. I hope it gets a fair chance to continue and we always keep the best schools open – whether public, private, religious, or not. Our future will be the judge.